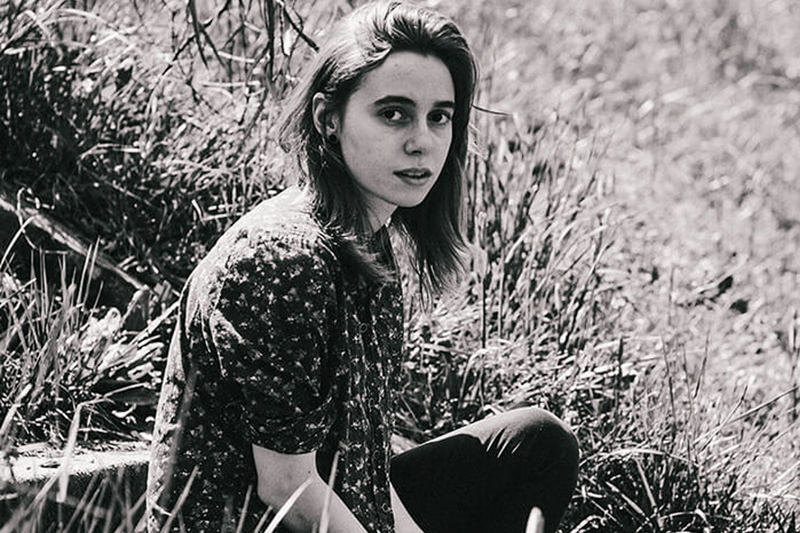 Ernie Ball artist, singer-songwriter and guitarist, Julien Baker, recently stopped by The A.V. Club to offer up a forlorn cover of Death Cab For Cutie’s “Photobooth,” off the band’s The Forbidden Love E.P. Watch the performance below. Julien made major splashes last year with her album Sprained Ankle, which made Album of the Week on Stereogum, and was listed as one of the 15 best albums of 2015 by The A.V. Club, among other accolades. Visit her Bandcamp page to catch upcoming tour dates and click on the Spotify playlist to listen to tracks off her album. Julien Baker plays Ernie Ball volume pedals and guitar strings. Do you?